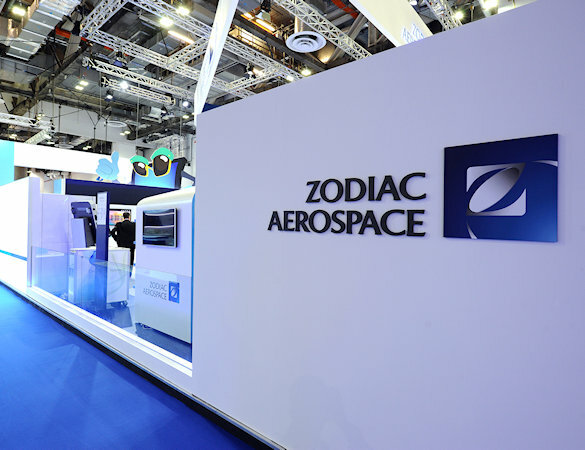 Founded in 1896 and based in France, Zodiac Aerospace is a world leader in aerospace equipment and systems on commercial, regional and business aircraft as well as helicopters, Zodiac Aerospace is also a key player in air safety and teletransmission. 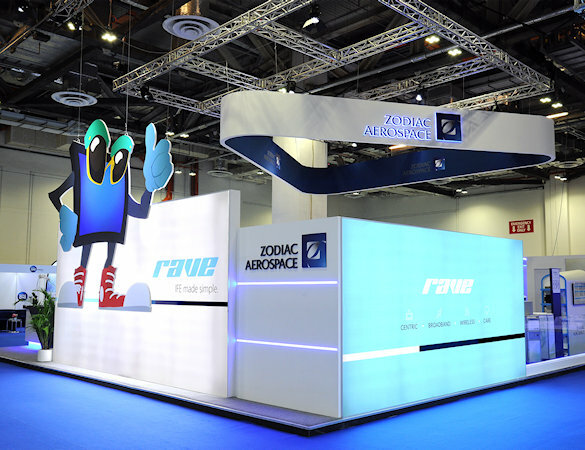 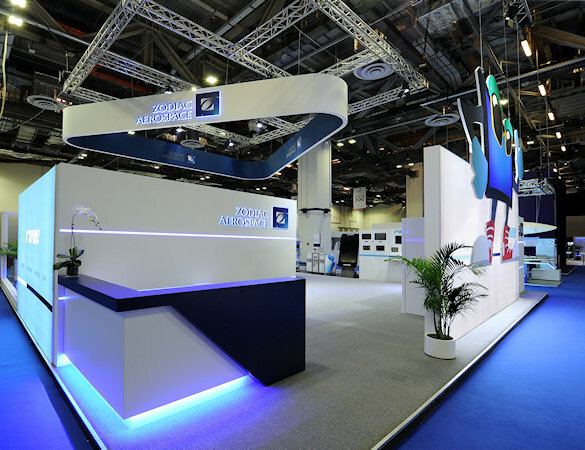 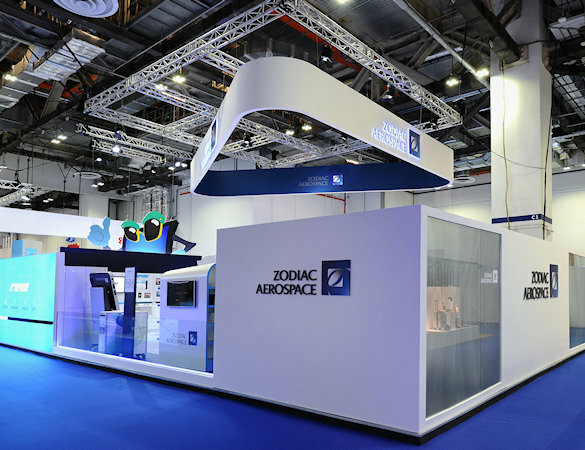 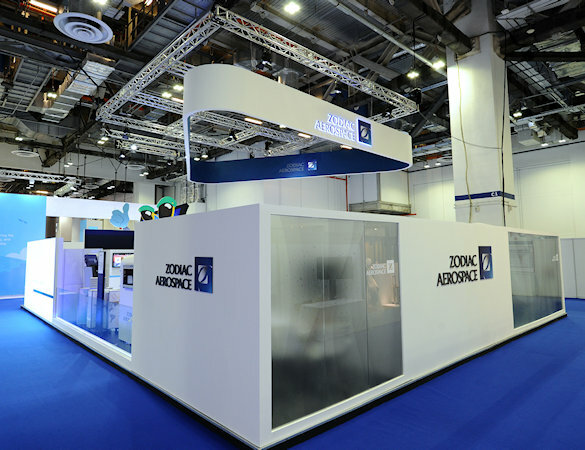 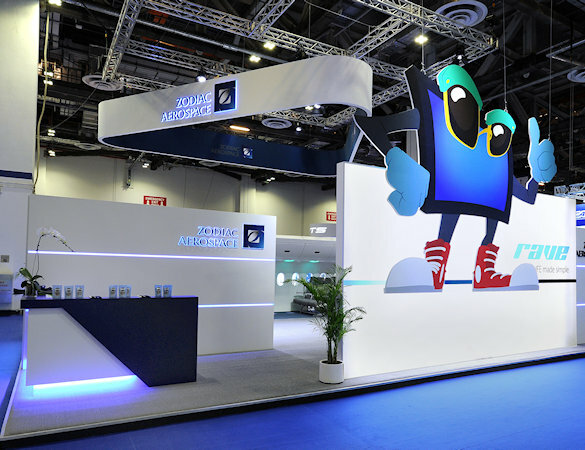 At APEX Singapore, Zodiac demonstrated its highly successful “connected cabin” RAVE IFE, (reliable, affordable, very efficient inflight entertainment) as well as seats, catering trolleys and cabin surveillance equipment. 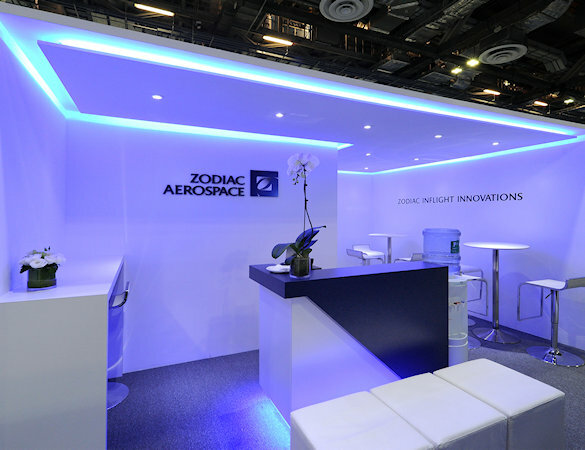 Now offering an aftermarket support package, Zodiac has a high customer satisfaction rating, with on-time delivery and repair turnaround time performance at over 99%, a fact not lost on the Airline Passenger Experience Association (APEX) professionals in attendance. 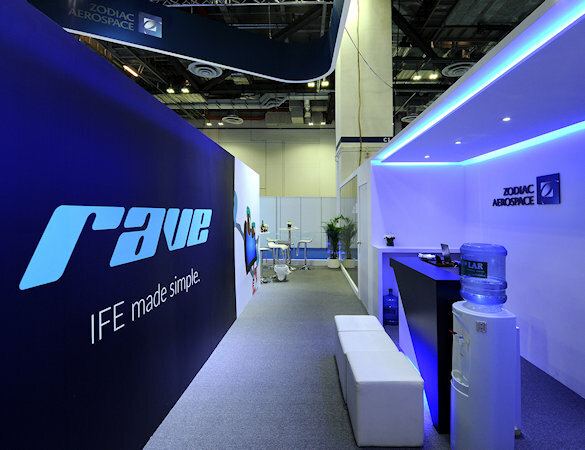 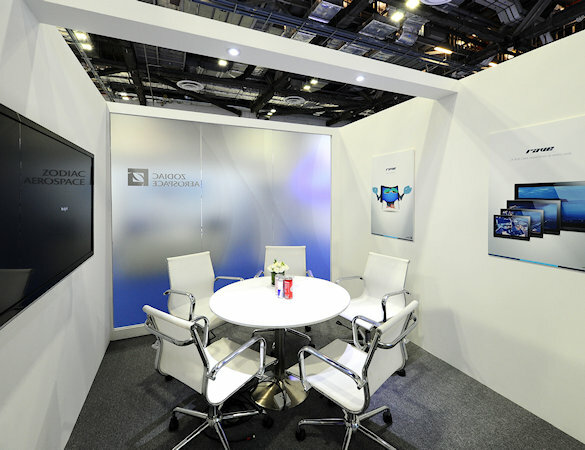 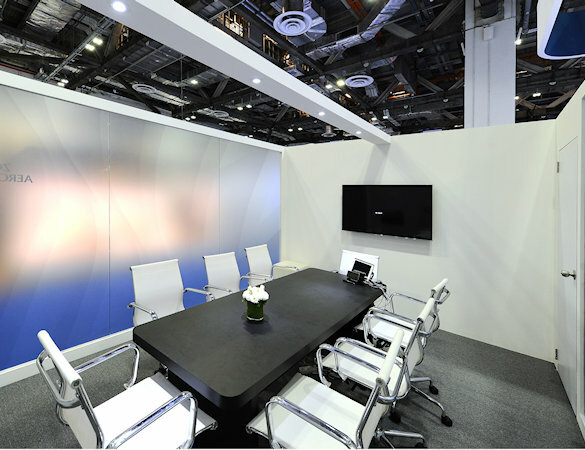 The simplicity and relaxed environment of the exhibit delivered the reliability and dependability message.